Scottish Squash offer opportunities for coaches to keep their knowledge and delivery up-to-date. 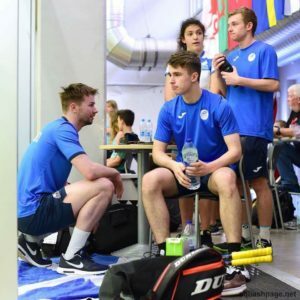 These opportunities take place across a variety of settings – squash specific workshops, mentoring, generic coaching workshops – and shall be targeted at coaches who work at levels throughout the Player Development Pathway. Scottish Squash will be conducting several coaching workshops throughout the regions. Keep checking back to find out when and where our workshops will take place. Scottish Squash have a number of Policies that Squash Coaches must abide by, and signing up to them is a requirement for successful completion of any coaching Course. Download the policies by clicking on the links below.